Home / Would Your Business Survive an Extended Power Outage? Hospitals, medical offices and nursing homes are essential at all times–even more so during an extended power outage. Hollywood Hills Nursing Home in Florida discovered this in the worst way possible; last year, 14 people in fragile health died when, in the wake of Hurricane Irma, the facility’s backup generators failed. Because of this tragedy, which was caused primarily by a neglected emergency power plan, the state government effectually shut down the nursing home by denying it further Medicaid help and by suspending its medical license. Restaurants, cafes and bars have to deal with numerous issues during a power outage. 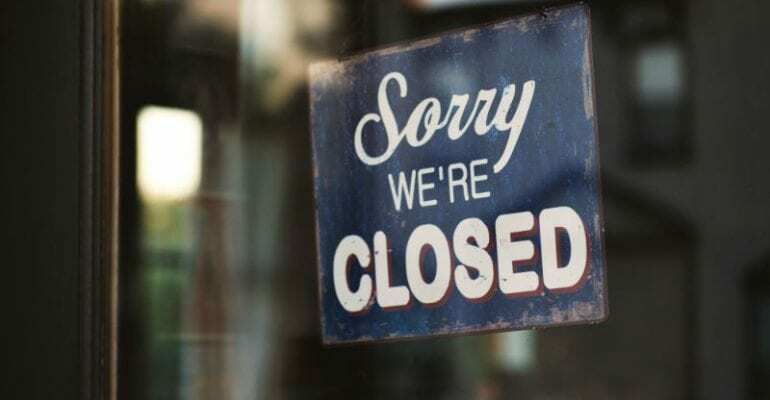 Refrigeration systems shut down leading to spoiled food, chefs can’t cook without their electric appliances, dirty dishes can’t be washed, and bathrooms may become unusable. Grocery stores, supermarkets and convenience stores have an even greater responsibility to ensure their electricity is backed up. During an extended power outage, they often provide essential food, water and emergency supplies to the public. Uninterrupted power is essential to both, as they rely on it to house and protect private information. If backup generators fail, sensitive data could become inaccessible, or worse, privacy could be compromised. 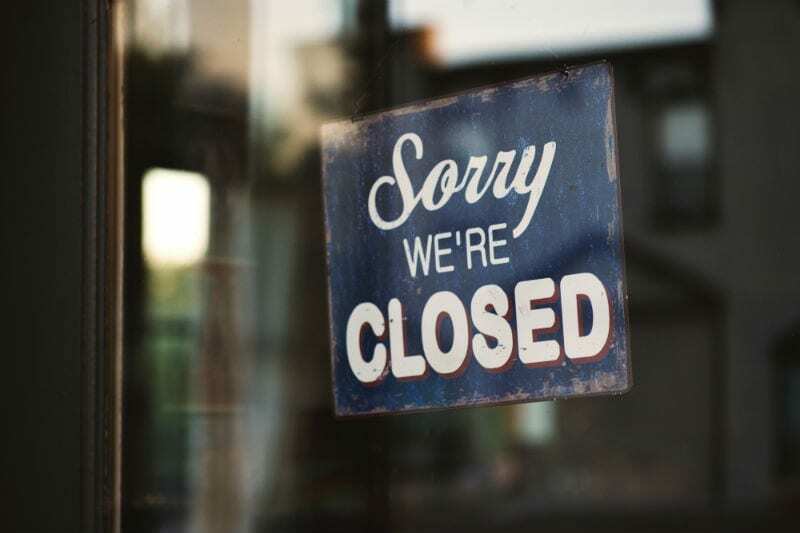 Although these types of businesses stand to lose the most if their backup power plan fails, any business that loses power will have its share of concerns. Out-of-service elevators, unsanitary water, and even heat stroke due to lack of A/C can put patients, employees and customers in a dangerous situation. Needless to say, it’s vital that your business not only has a backup generator, but it’s also important to have it properly installed, tested and maintained according to the National Fire Protection Association (NFPA)’s updated 2019 Standard 110 For Emergency Power Supplies. This updated set of recommendations may become mandatory for several types of essential California businesses. But that’s not the only reason to comply with NFPA’s updated regulations. Most importantly, complying with the NFPA Standard 110 ensures your generator is good working order when disaster strikes and you need it most. It’s far too easy to let maintenance lapse. Case in point, even though two major New York businesses had backup generators, they still had to evacuate hundreds of patients during Hurricane Sandy because those generators weren’t able to withstand the devastating conditions of the storm. There was also a data center that reported its backup generator failed during the same storm. So even though it’s easy to forget about your generator, we recommend taking some simple steps to keep it all in good working condition. The bad news is that it can be quite a chore to bring backup power systems up to compliance with all local jurisdictional authorities and agencies. The 2019 NFPA Standard 110 includes several additional regulations to avoid crucial errors and oversights that could bring your business to a grinding halt. We’ll help you check all of your locations’ diesel generator standards, including those required by California and the federal government, and we’ll update everything that needs updating. For example, NFPA Standard 110 additions include enhanced instructions to guarantee access to the remote emergency stop switch and battery chargers. Since backup generators tend to be used in drastic situations, compliance with NFPA Standard 110’s testing schedule ensures that your generator will be ready for storms, earthquakes, fires and floods – any of which can spontaneously occur in Southern California. Not to worry, you don’t have to do all this on your own. Duthie Power can automate many of the daily, weekly, and monthly tasks for you. Our staff can even run the larger checks, such as load and automatic switch testing. Regular testing and maintenance means you’ll know about most issues well in advance of an emergency. There’s no need to let a prolonged blackout bring your business down. We’re happy to resolve any issues quickly and efficiently so you can focus on what’s most important – keeping your business running at full capacity. Ready to get your backup generators up to date? Call us at 1-800-899-3931 for help.